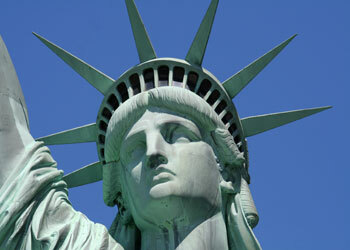 United Airlines today started operating flights from Newcastle to New York. This direct service operates five times a week and can connect to the over 300 route network operated by United to North & South America and the Caribbean. 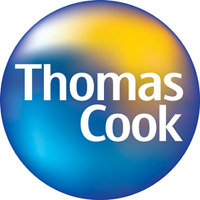 Thomas Cook Airlines are to introduce a new premium cabin for 2015. 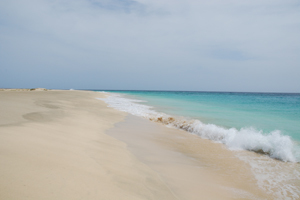 Find about about the beautiful island of Sal in the Cape Verde Islands. 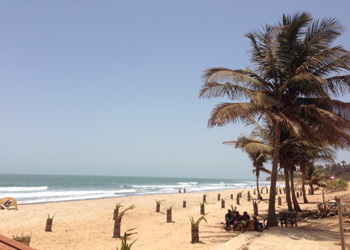 Fly from the UK to Gambia everyday for winter 2014/2015! Try our tips to save on this years summer holiday with the family! Our January sale has been brought forward for this Christmas and New Year. Our opening times for this Christmas and New Year. Save big on selected holidays in Bulgaria, Croatia and Tunisia! 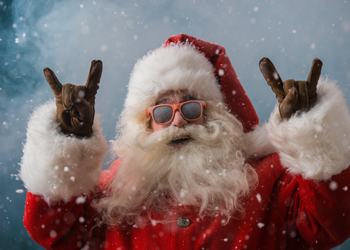 Where is hot at Christmas? 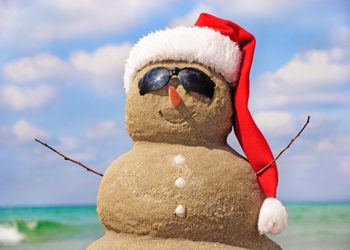 Suggestions for a holiday in the Sun this Christmas. 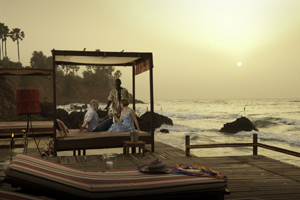 Find some suggestions on luxury holidays in Gambia for winter. Red Sea Resorts - Open For Business! 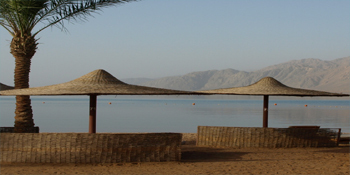 FCO Advice has not changed for the Red Sea, resorts are very much open for business! 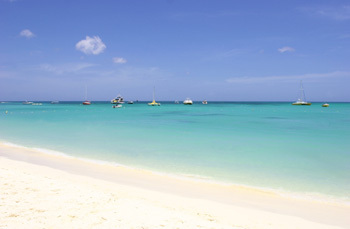 Holiday ideas for some winter sunshine with guaranteed temperatures. Bulgaria family holidays have been named best value for third year running. The US Justice Department have blocked the merger of two American Carriers. 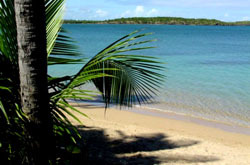 Looking for somewhere hot for a holiday in September? Try some of our suggestions here. 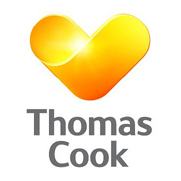 Thomas Cook Airlines announce exciting growth plans at London Stansted Airport. 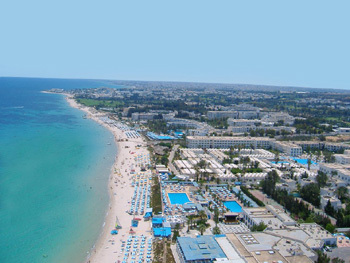 Fantastic range of deals for Tunisia and Turkey Holidays for 2014 with £50 low deposit. A leading Turkish tour operator has advised that the popular tourist resorts of Turkey are still perfectly safe to travel to.